Scholarships can be teaching scholarships (paying the fees), provision of a second main subject class, as a subsidy for participation in a competition or in the form of payment for transport costs to master classes or similar. The Scholarship Commission of the Conservatory decides about the award of scholarships. There is no legal claim to support. Visit to the Wagner Festspiele in Bayreuth and further surrounding events (visits to rehearsals, reception etc.). This scholarship is decided on the basis of financial need. The scholarship consists of partial or full payment of tuition fees at Dr. Hoch's Conservatory and other assistance directly associated with the training. Applications are possible at any time without a form. The application should be accompanied by proof of need and a recommendation from the main subject lecturer. The duration of the scholarship is from the 1st of April to the 30th of September and from the 1st of October to the 31st of March of a given year, extension is possible. Students and pupils of the Department for Music Education for Youth and Adults (ANE) and the Pre-College Frankfurt, Department for Study Preparation with main subject, Piano. Support for young pianists through tuition scholarships and prizes after the selection competition. Application in consultation with the subject lecturer in September. Students and pupils of all departments of the Conservatory with main subject, bowed instruments. Application without a form in consultation with the subject lecturer until the 31st of December of a given year. Selection performance in February. Support initiatives for the gifted. 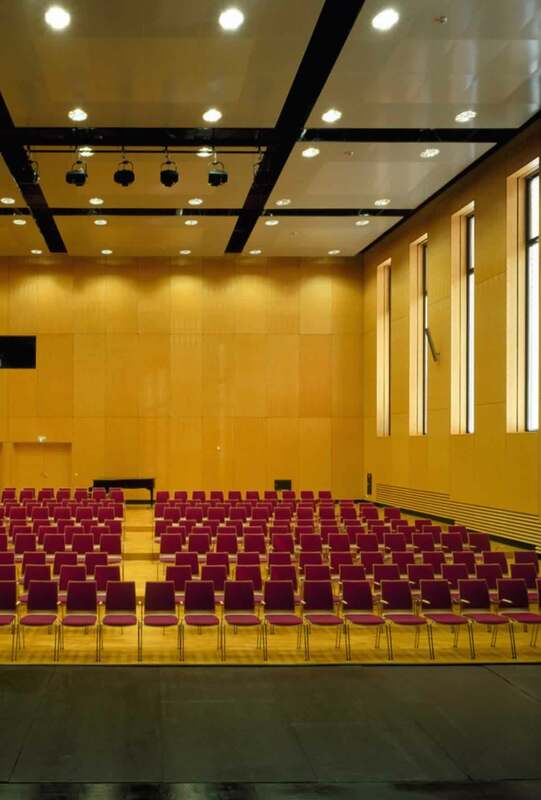 Dr. Hoch's Conservatory - Music Academy Frankfurt am Main offers various support scholarships specially designated for the students and pupils of all departments of the Conservatory.